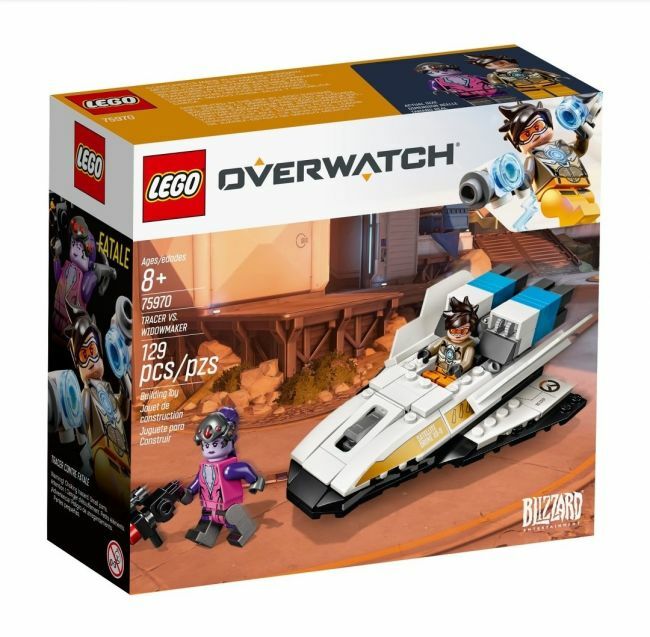 Don't worry, love! 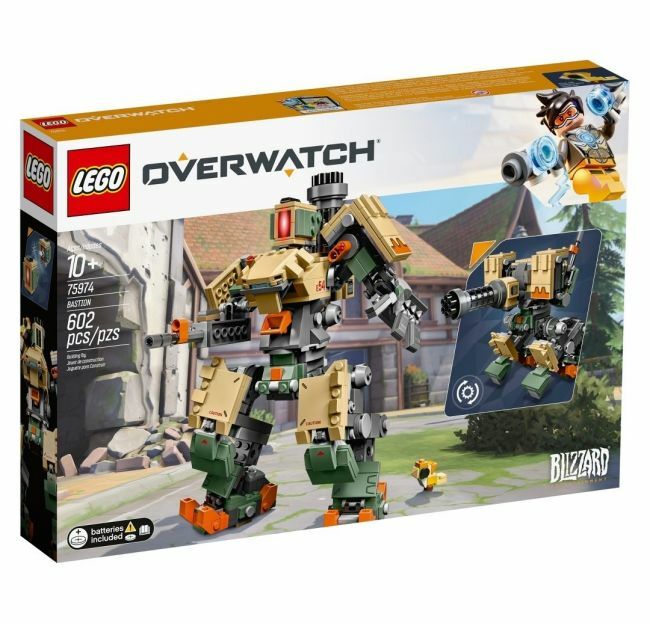 The Lego cavalry's here! 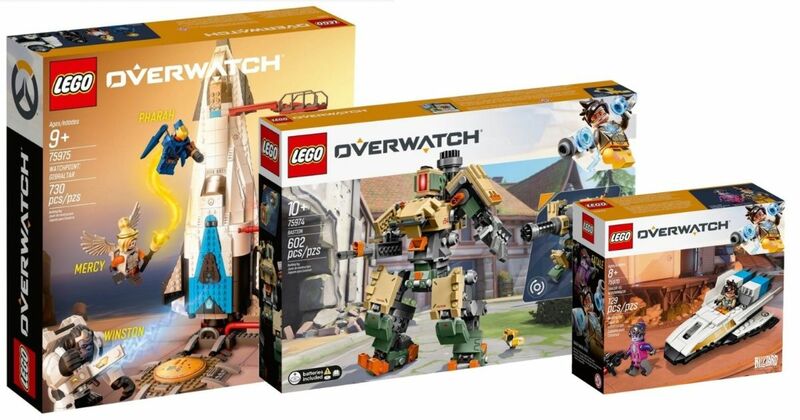 If you love Overwatch and Lego sets, you'll be thrilled with all the upcoming Overwatch-themed building kits coming soon. 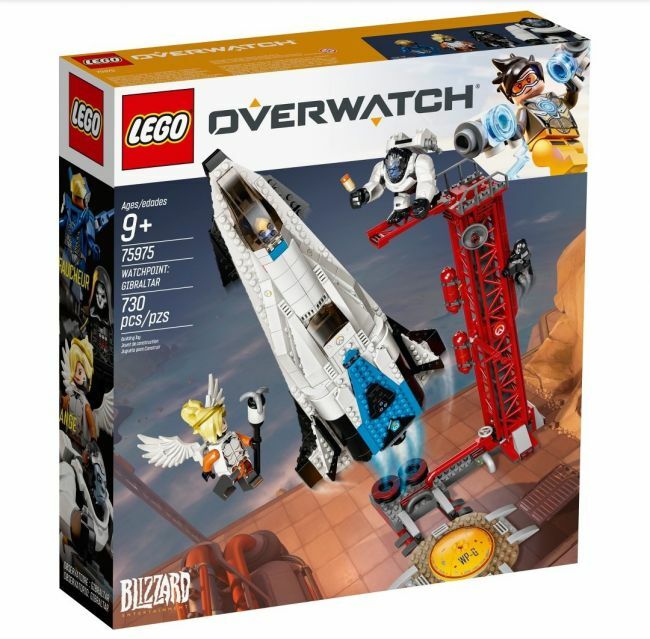 Lego fanzine The Brick Fan first reported a leak via retailer Target, which lead to essentially the entire world getting a sneak peek at what's going to be made available from the game, including packaging, characters, and everything. 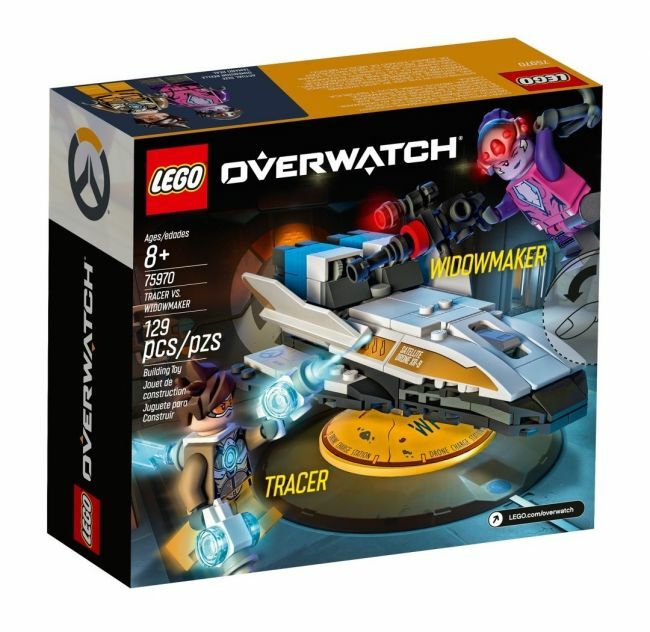 Overwatch fans should be excited, at the very least. 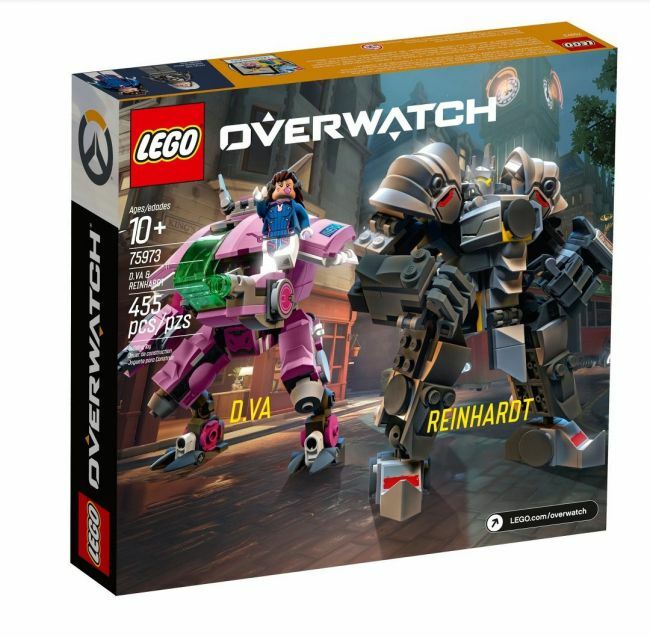 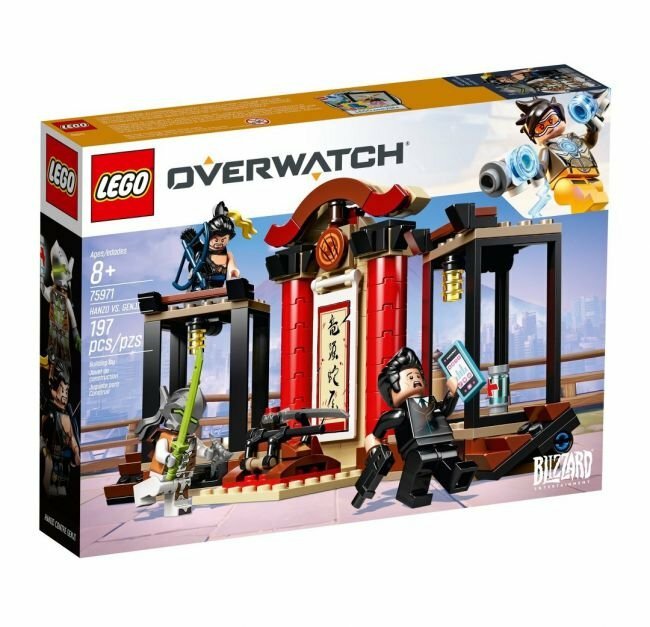 The wide collection of the series' first run of Lego products includes characters like D.Va, Tracer, Mercy, Pharaoh, Soldier: 76, McCree, Reaper, Hanzo, Genji, Bastion, and Reinhardt. 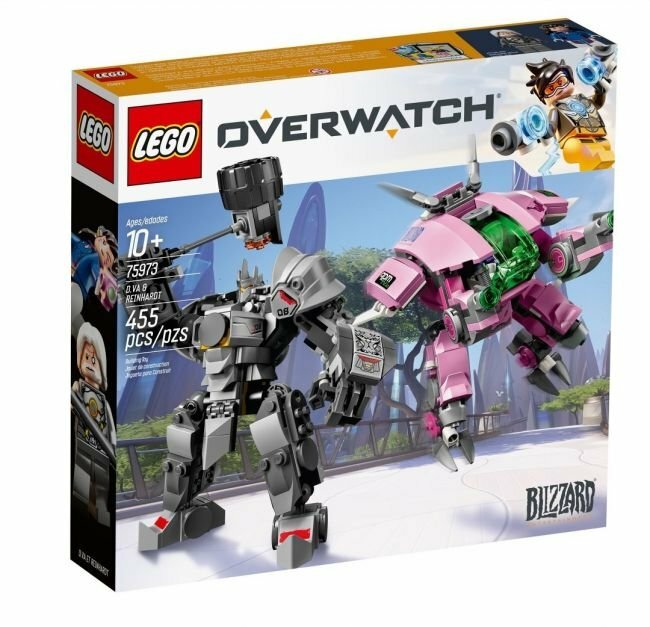 The Dorado and Watchpoint: Gibraltar maps are well-represented, as well as locales from the game's animated shorts. 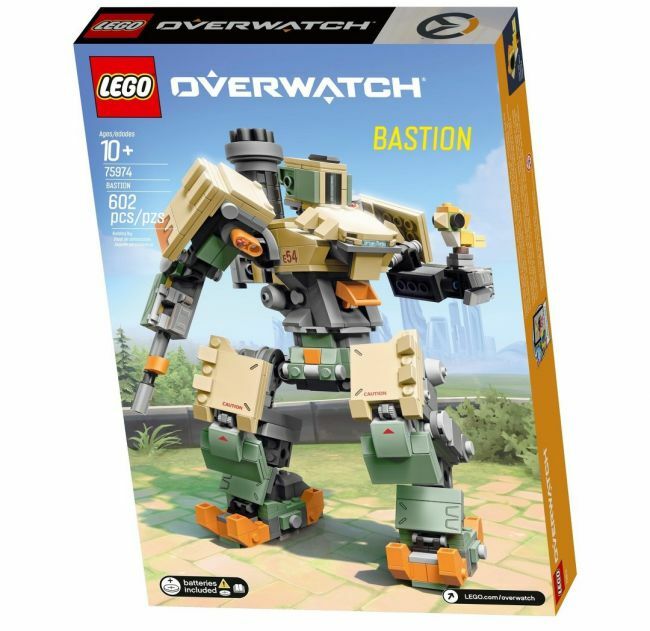 Unfortunately, there weren't release dates attached to the images of the sets, but we do know that we're supposed to be seeing a Bastion set coming down the pipeline soon. 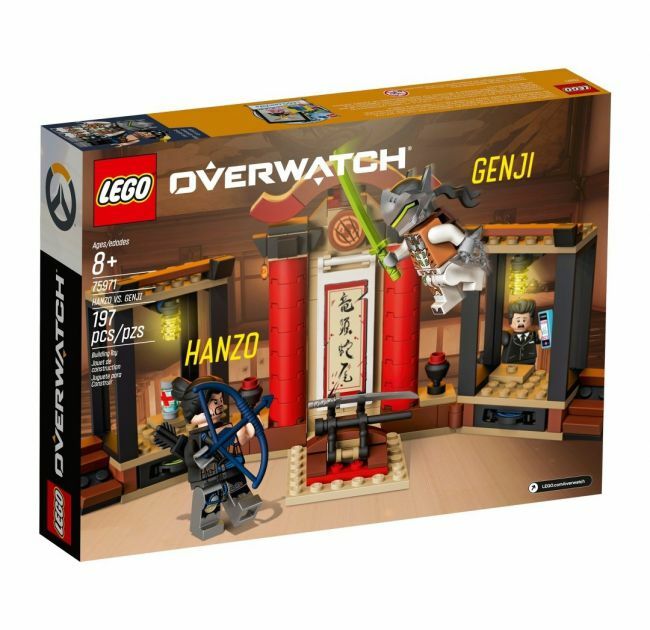 The official Overwatch page on the Lego site is bereft of additional information right now, but as more comes along we'll make sure you know about it.